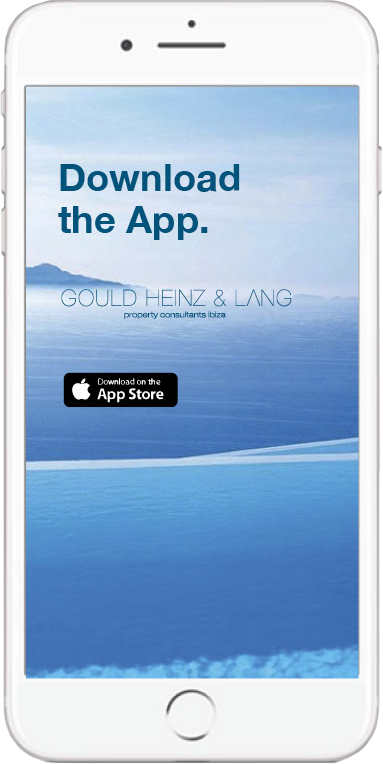 Gould Heinz & Lang provides a personalised service to select the ideal property for your visit to Ibiza. All our villas are chosen and approved by us to ensure the highest standards of accommodation and amenities are achieved and maintained. 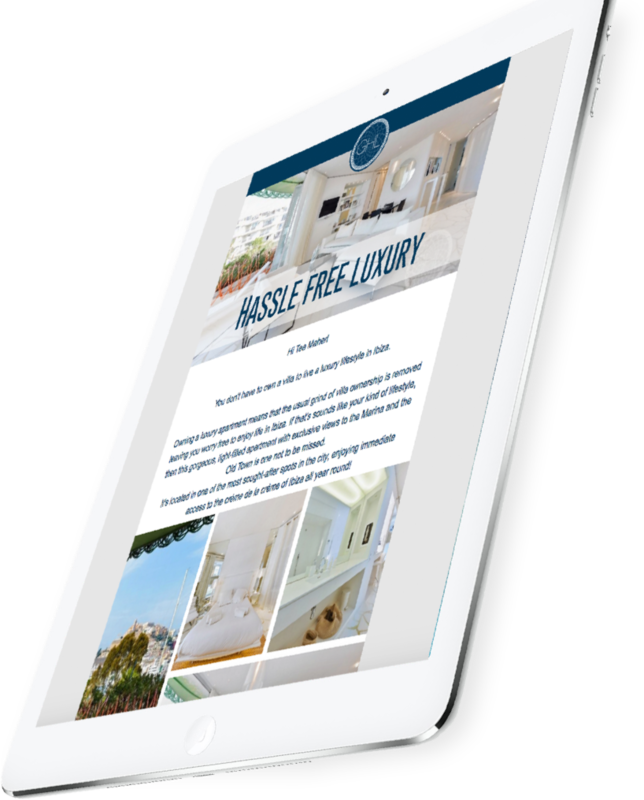 In direct association with the owners, GHL offers a wide range of exclusive properties to suit your preferred location and budget.